Feel like having your McLaren 570GT as light as possible? 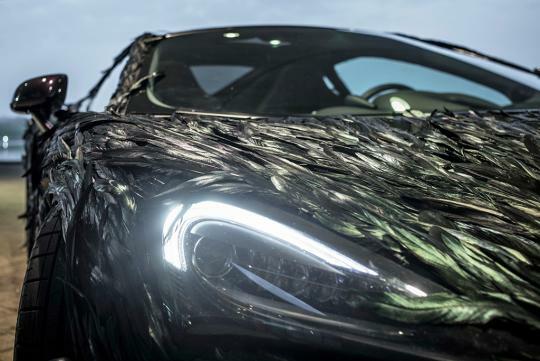 McLaren's new Feather Wrap option is the answer for you. 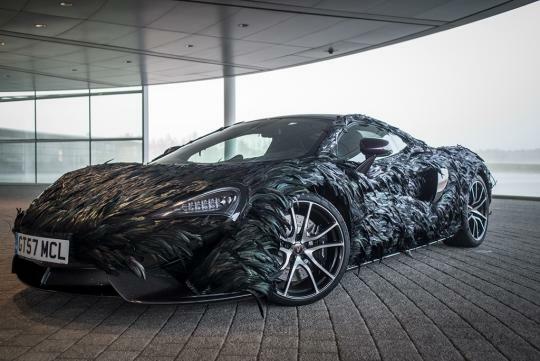 Created by MSO, the company’s bespoke division, this aero-perfected wrap needs 300 hours worth of time to create and consists of nearly 10,000 carbon-veined artificial feathers. Each feather is seven centimetres long and covered with a pearlescent lacquer, the feathers are applied to the car parallel to the forward direction, thus cushioning the effects of the air flowing over the bodywork. Even Macca celebrates April Fool's. A refreshing sense of humour.